Using horticulture as a catalyst for community engagement, KNOX forges partnerships between residents, businesses and government, providing leadership to build greener, stronger, healthier and more beautiful neighborhoods in Hartford. To change minds, awakening awarenesses of the importance of horticulture and the environment to the development of a healthy city, and providing people with the skills and knowledge necessary to make a difference. To enable people to act on their beliefs in the importance of a healthier and more beautiful city by providing technical and physical support and access to other resources. To take action on behalf of the city and its residents carrying out projects that require our special resources and capabilities. 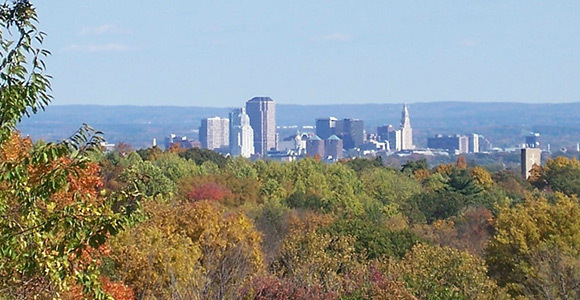 To work cooperatively with other towns and organizations in the Greater Hartford area to promote the mission of KNOX.